CEW+ is pleased to welcome the 2018-19 cohort of 58 Scholars and four Mary Malcomson Raphael Fellows to the Scholar community. Thanks to the generous support of individuals, organizations, clubs, and foundations, this year marks our largest total to date: over $390,000 awarded to these resilient and determined agents of change. Among them are student parents and primary caregivers, students who are returning to the classroom after a prolonged interruption, first generation and international students, and students who have overcome great obstacles in order to achieve their dream of earning a degree in higher education. These individuals were selected through a highly competitive process as leaders with great potential to make a significant impact in their field. Our 2018-19 Scholars include 14 doctoral students, 24 master’s students, and 14 undergraduate students, 5 of whom are studying on the Ann Arbor campus. We proudly support 9 additional students at UM-Dearborn, and 8 at UM-Flint. This year’s awards range anywhere from $1,000 to $15,000, to cover the cost of tuition and living expenses, with Mary Malcomson Raphael Fellowships ranging from $2,500-$22,000. 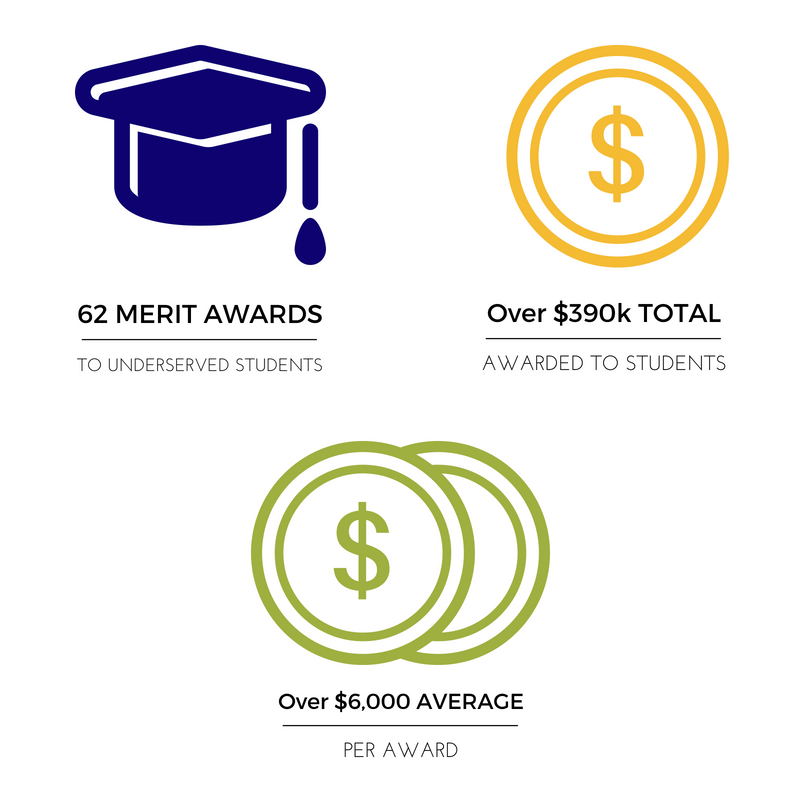 The average award amount for a 2018-19 CEW+ Scholar is over $6,000. The CEW+ Scholarship Program presents awards on an annual basis. If you would like to receive an email notification when the application becomes available for the 2019-20 academic year, please click here to submit your email address. The 2018-19 CEW+ Scholars and Fellows will be honored at an awards ceremony in Ann Arbor on September 23rd, 2018. Please join us in congratulating each of these talented and promising students!